Webpicked is a repository of deals, coupons, product reviews and promo codes to help you save money when you shop online. We consistently add and update the deals; currently there are more than 650 coupons for more than 450 stores. 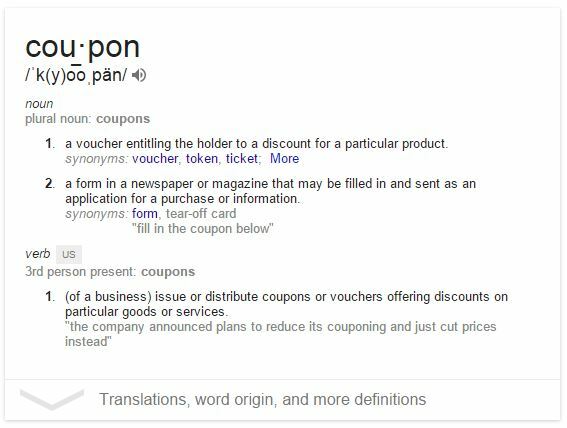 Please feel free to share the coupons with your friends as well; these are unlimited-use coupons until their expiry date. We also have comment section for every coupon and blog post so drop us a comment or suggestion. Your feedback will ensure that we have a fair review of the coupons – by the users – for the future users. This website is a growing project and we love the support we have received over the years from our users. Since our inception we have been mindful about our readers and their feedbacks as that is one of the ways this community will always keep improving. Disclaimer: This site is 100% free to use. Some posts on this website contain affiliate links, which means, at no additional cost to you, the website earns commissions from advertisers. We need the commissions to sustain this website with high quality content and to pay for its operational cost. We appreciate all our readers and take pride in the fact that this website has helped many to save money.